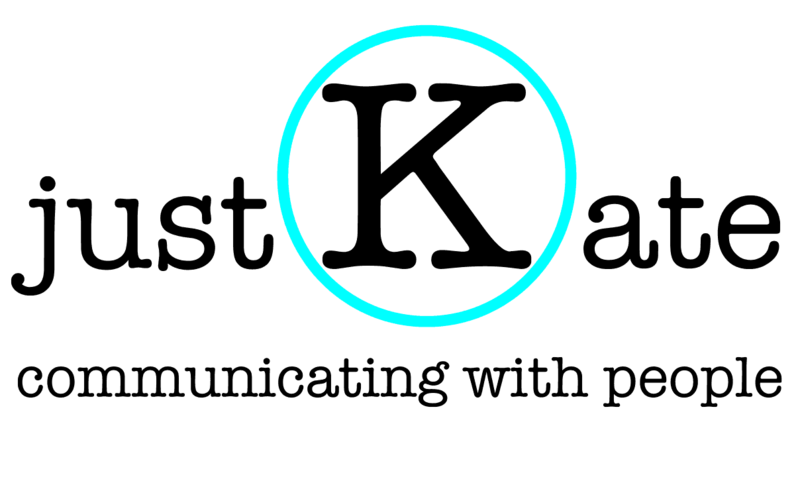 Communicating with a live audience is particularly energizing, whether in person or on camera. I regularly moderate live events, panels and conferences on a wide variety of topics, including arts and culture, anti-doping, and development policies. Representing the American perspective, I have also been invited as a guest commentator on live German television. June 2016: At the Haus der Deutschen Wirtschaft in Berlin, I moderated the conference “UNESCO and the Private Sector,” which saw UNESCO, the German Commission for UNESCO and representatives of top companies like Microsoft and Danone come together to discuss collaboration opportunities. June/July 2015: I emceed the opening ceremony of the 39th UNESCO World Heritage Committee session in Bonn, Germany. As part of the conference, I also moderated the World Heritage Partners panel discussion. November 2016: For the Development and Peace Foundation (sef), I emceed the annual two-day bilingual Bonn Symposium, exploring the role of municipalities in achieving the UN’s sustainable development goals. Held in German and English, the event included numerous expert panels and keynote speeches. October 2016: Moderating a panel for Germany’s National Anti Doping Agency as part of the organization’s press workshop, I discussed recent doping scandals with the world’s top anti-doping experts – including Travis Tygart from the USADA. June 2016: How can arts and culture change politics? 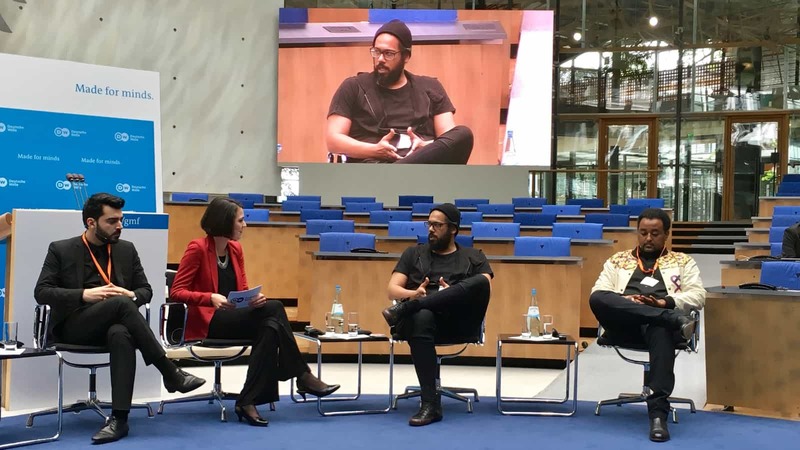 I moderated a keynote panel at the 2016 Global Media Forum, featuring Samy Deluxe, one of Germany’s most successful rappers, German-Eritrean singer Fetsum, Iraqi comedian Ahmed Albasheer and others. Watch the panel in the video below. July 2014: I hosted the Transatlantic Talk at Deutsche Welle’s 2014 Global Media Forum, focusing on the impact of the NSA affair on transatlantic ties. July 2013: I provided live commentary in German for German broadcaster Phoenix over the course of President Barack Obama’s day-long visit to Berlin. Watch an excerpt in the video below. May 2013: I was a guest on German broadcaster Phoenix’s show, “Frühschoppen,” to discuss the consequences of an ageing Europe. Watch the panel in the video below.